Stop in for our Basketball Madness Sale!! Check out this "3-Pointer" sale price!! 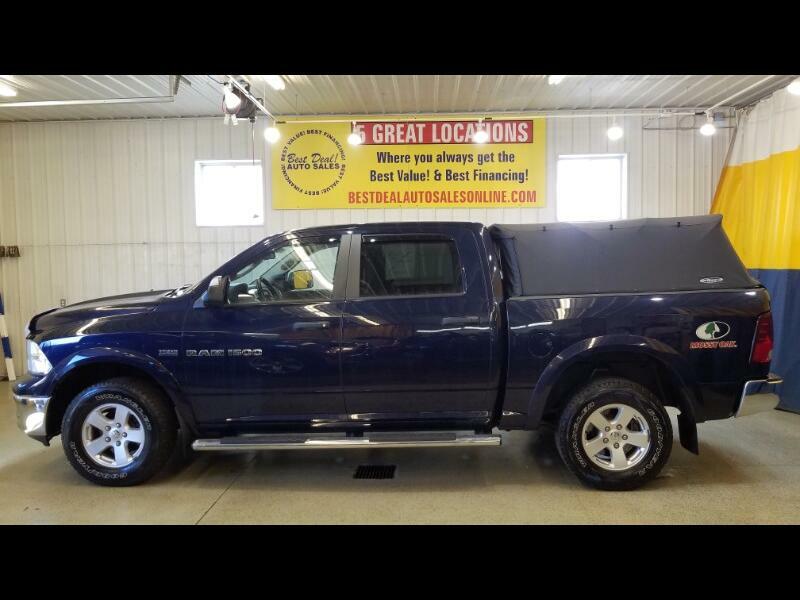 **ONE OWNER** 2012 RAM 1500 SLT Mossy Oak Edition Crew Cab! 4x4! Powered By A 5.7L V8 HEMI! 4 Doors! Cloth Interior! Power Driver Seat! Power Door Locks! Power Windows! Power Mirrors! Trailer Brake! Towing Package! Cd Player! Navigation! Running Boards! Bed Liner! Soft Topper! Stop By Today Or Give Us A Call @ 574-269-4999!